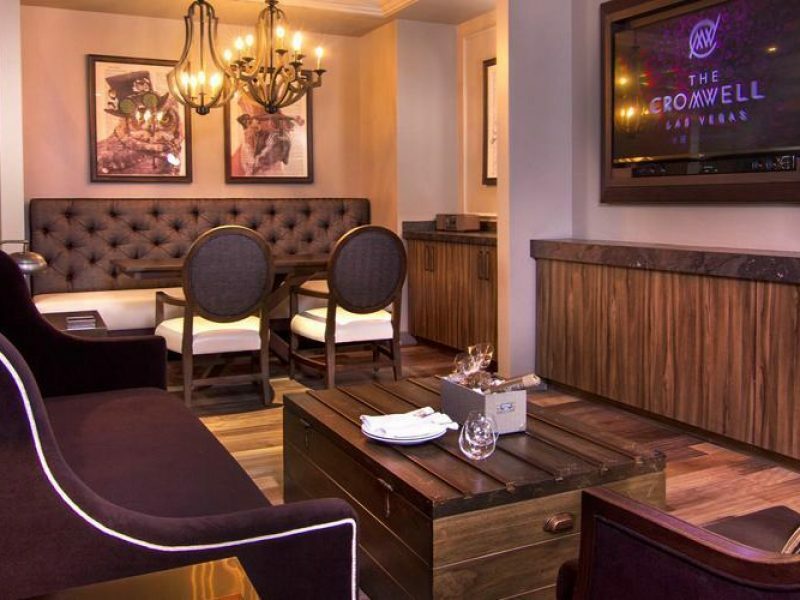 The Cromwell’s Parisian-style décor features deep wood, rich leather, and hardwood floors throughout, bringing to mind a French apartment. 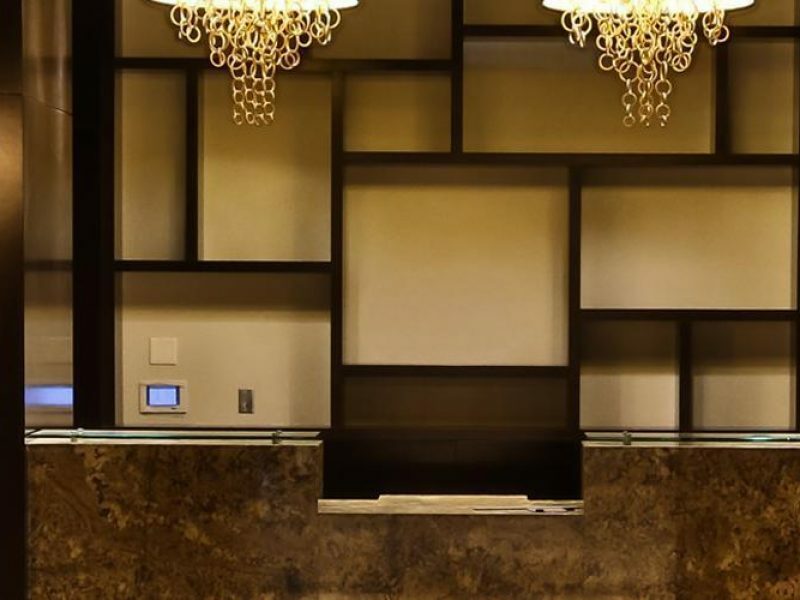 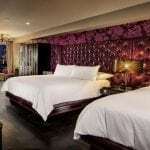 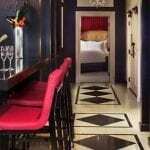 And while the 188 rooms and suites may have a vintage look to them, Cromwell Las Vegas is anything but dated. 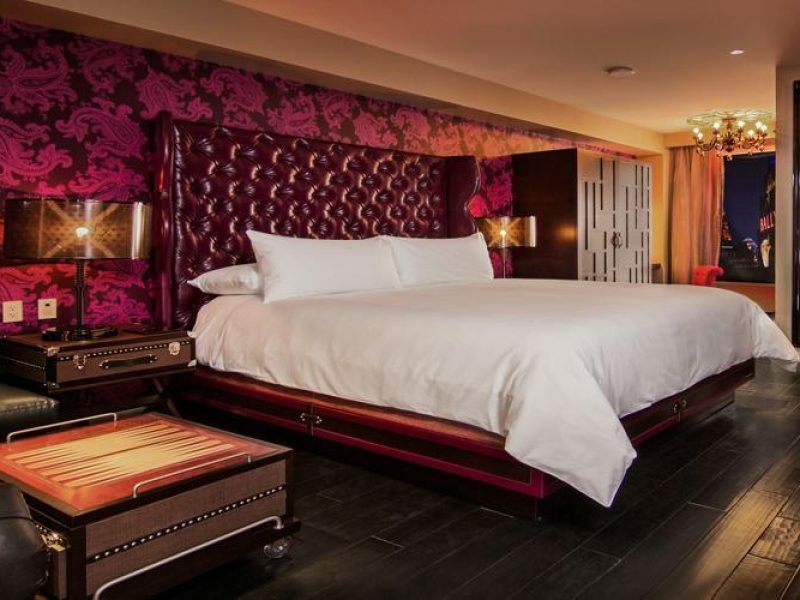 From state-of-the-art amenities to modern dining to the incredible pool area nightclub, this Vegas spot has it all.